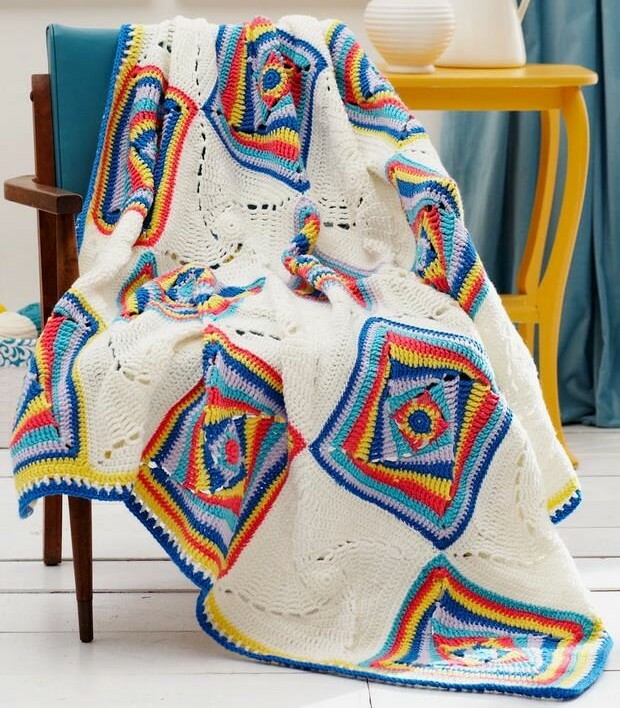 This is a wonderful blanket, both in pattern and in colors. 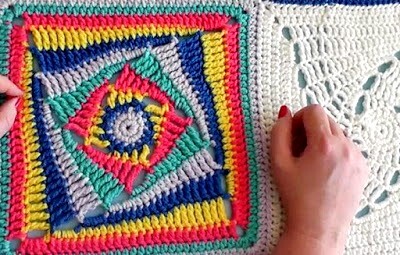 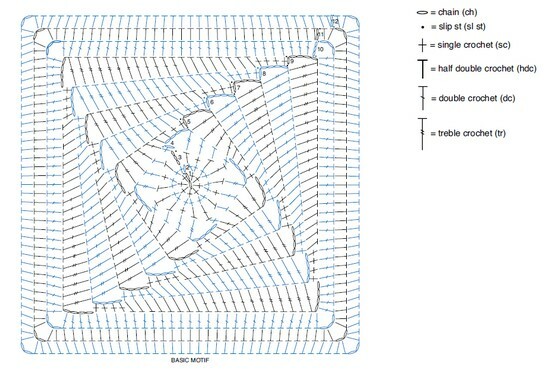 If you are interested in doing so see the pattern, explanations and video. 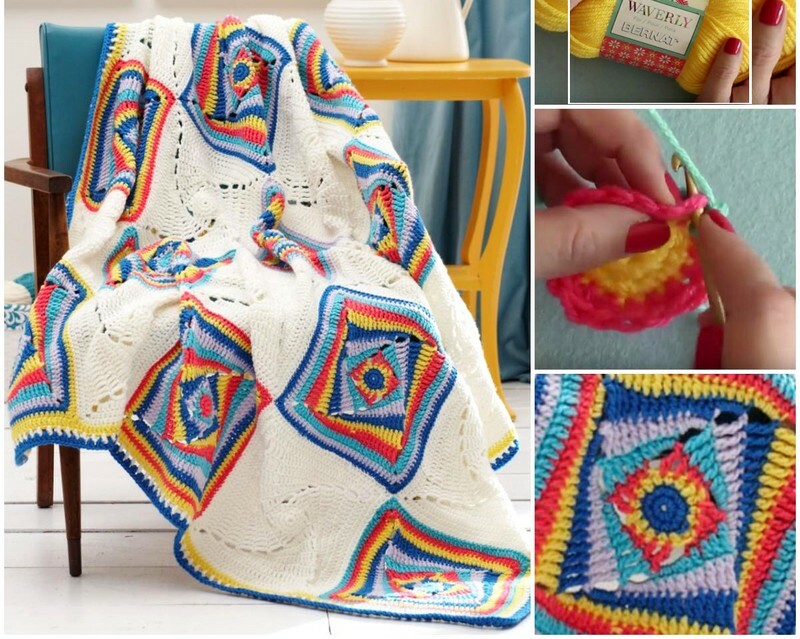 These are graphic squares with bold pop colors that add a modern touch to this vintage-inspired crocheted afghan.